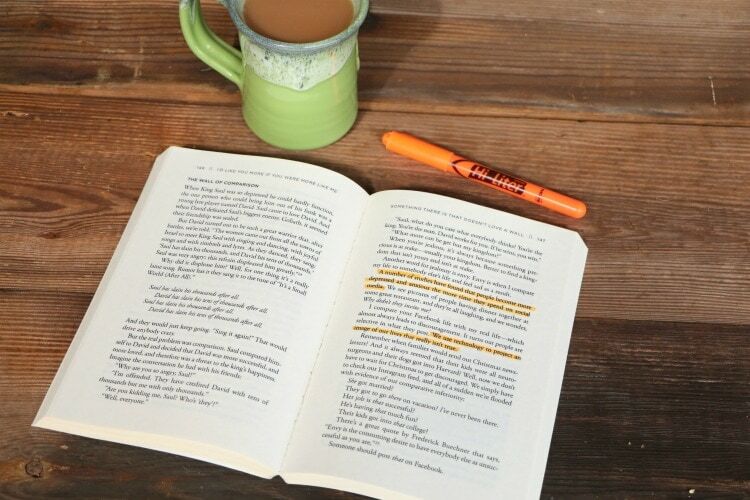 Too often we write people off without really getting to know them or their stories. 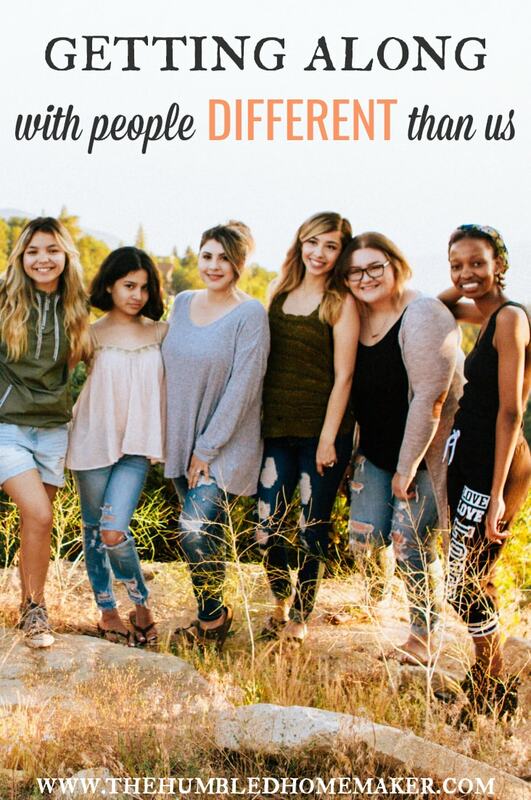 Getting along with people different than us can be easier than we think. 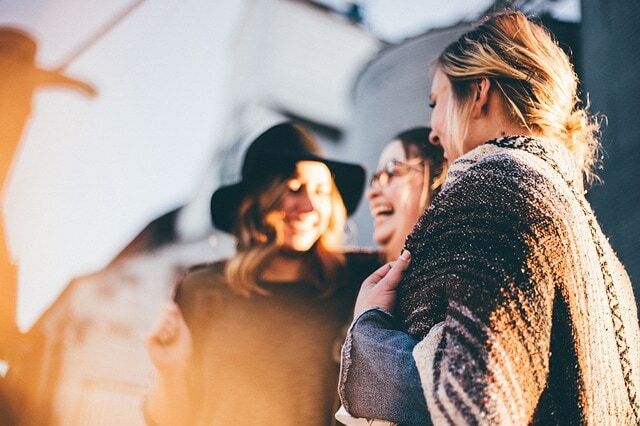 These 5 steps to building stronger friendships can get you started! As a self-proclaimed “people person,” getting along with others has always been very important to me. Relationships trump pretty much every other area of my life. And as an ENFP on the Myers-Briggs, I get along with almost every other personality pretty easily. We kid ourselves if we don’t acknowledge that there are some personalities that clash with our own. In my experience, working to get along with others different than us is always, always worth it. No matter your personality type or whether you are a “people person,” building relationships might be easier than you think. We don’t have to limit relationships to people like ourselves. 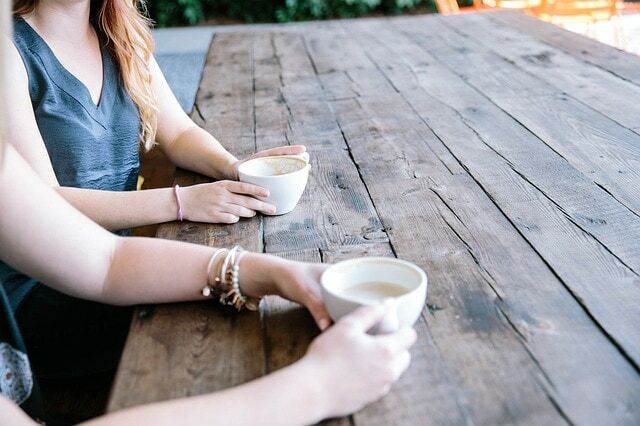 We can build relationships on thousands of shared experiences–like meeting for coffee, sharing a playdate, or even having a ten-minute conversation at the park. The truth is, God made us all for connection, and a deeper, more meaningful relationship with our spouse, friend, kids, coworkers, and even God, is attainable. Everyone wants to be loved, celebrated, respected, and known. My husband laughs and sometimes kicks me under the table when I get into what he calls “journalism mode.” I was a journalism major in college, and journalists ask lots of questions. But I don’t ask questions to interrogate people. Rather, asking questions helps you get to know people–and pinpoint the things you do have in common. There are many people who, on the surface, may look different than us. Once you begin to ask questions, you might discover that you are more alike than you think. Try not to write someone off by your initial impression of them. Do they seem to have a bad attitude? Perhaps they are just having a bad day. Asking genuine questions to get to know someone can go a long way. Nothing can kill a relationship faster than doing all the talking–and talking only about yourself all the time! People want to be known, and the best way to achieve that with others is to have others listen to them! When you ask questions, don’t just wait to give your own answers. Truly listen to the other person. Ask follow-up questions to clarify what they are saying. Once you pinpoint an area–any area–of commonality with your loved one or brand new friend–seek to share experiences together based on that common interest. You may breastfeed your kids while your friend formula feeds, but do you both have babies that like going for walks? Then schedule a play date and take those babies on walks together! 4. Avoid areas of conflict. I’m not saying to sweep areas of conflict under the rug with your spouse or a close friend. If you’re just forming a friendship with someone, it won’t help to be argumentative about an area where you differ. There are some topics to avoid if you think they will hurt the friendship. Comparison can kill friendships, so we need to kill comparison! The story usually goes something like this: We make acquaintance with someone, add them as a friend on Facebook or Instagram, and begin to make assumptions of their life based on their posts. And it’s those half truths (whether they are intentionally that or not) that we use to form judgements of others that might turn into true friendships–if we look past our initial impressions. 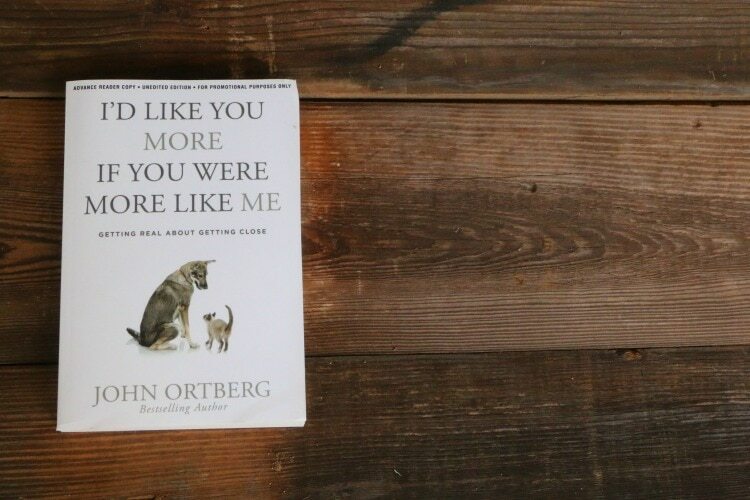 If you need inspiration, encouragement, and practical advice for strengthening your relationships and getting along with people different than you, I highly recommend the new book by John Ortberg, I’d Like You More If You Were More Like Me . God created us for deep connections. When people have deep connections, says John Ortberg, they win in life. When they don’t have deep connections, they cannot win in life. I’d Like You More If You Were More Like Me offers help in overcoming one of the biggest obstacles to making deep connections: the fact that we’re so different. Different from God and different from each other. An intimate relationship with God and other people doesn’t have to be a cliché. It can be a daily way of life. Check out I’d Like You More If You Were More Like Me on Amazon or wherever books are sold. 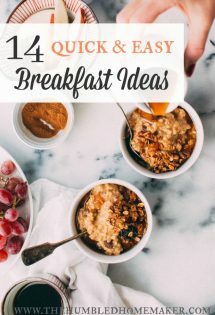 What are your best ideas for getting along with people different than you? Thank you, Tyndale, for partnering with us to provide this post!